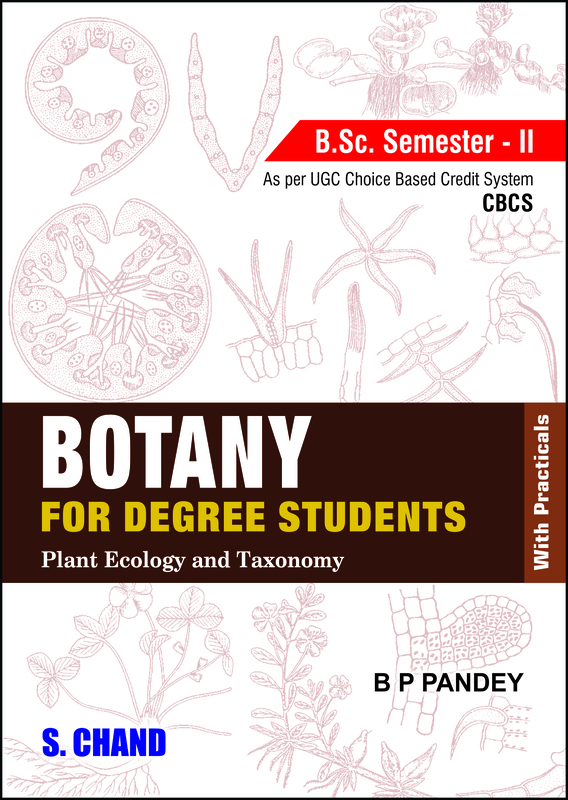 This textbook has been designed to meet the needs of BSc Second Semester students of Botany as per the UGC Choice Based Credit System (CBCS). It acquaints students with abiotic and biotic components of the ecosystem and their interactions at different levels. 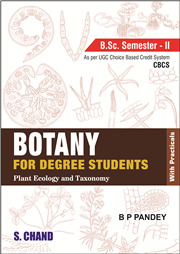 It also covers origin of angiosperms, their phylogeny and classification using various methods. While it provides strong conceptual understanding of the subject, it also helps in developing scientific outlook of the student.